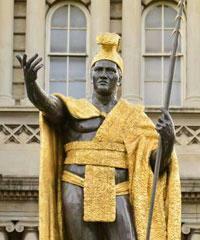 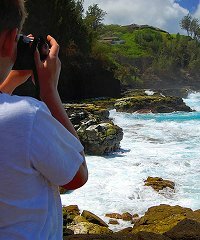 Where To Visit In Hawaii and What Hawaii Sightseeing Tours to take? 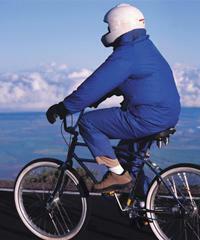 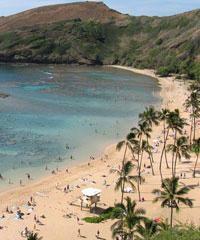 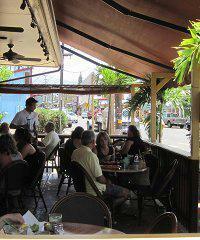 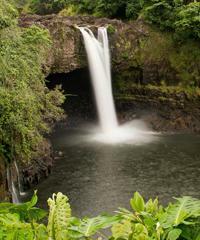 People always want to know where to visit in Hawaii and what Hawaii excursions they should take. 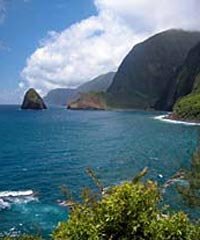 The places to visit in Hawaii will all be dependent upon which islands you choose to visit and your Hawaii excursion agenda should be planned prior to your arrival to make the most of your vacation to Hawaii. 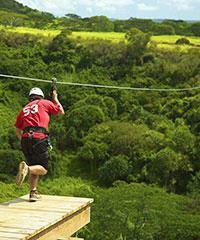 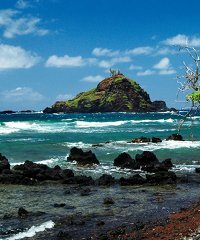 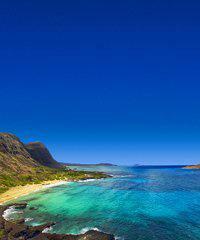 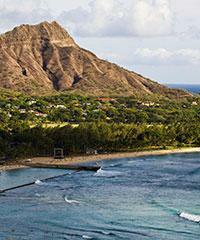 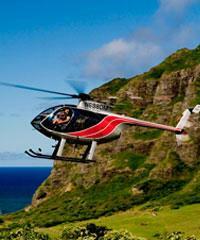 So, which island will provide the best Hawaii excursions? 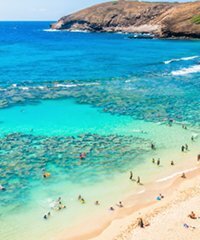 "Where to visit in Hawaii" is a loaded question, the answer to which is completely subjective and finding the right sightseeing tour or excursion will depend totally upon where your interests lie. 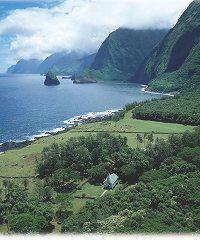 Each Hawaiian Island is very different! 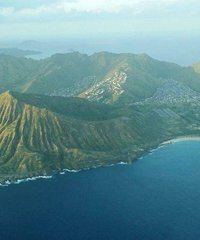 Oahu is of course the Hawaiian island with the largest population and it is also the Hawaiian island that has the most visitors. 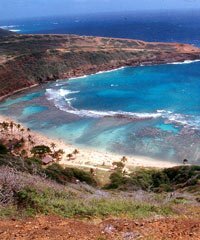 Though Oahu is the fourth largest of all the islands it has more people living here than the total of all the other islands combined. 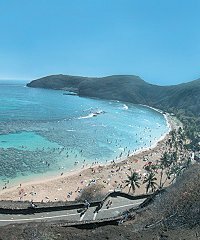 As you can see, Oahu for the most part consists of large cities such as Honolulu and Waikiki and in many ways it is very similar to cities you will find on the mainland. 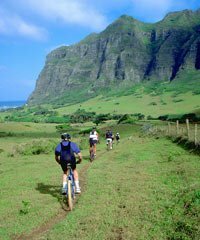 At the same time, the cities on Oahu are very different as well because, after all, this island is in the tropics and is blessed with the great weather and beautiful scenery that can only be dreamed about in other mainland locations. 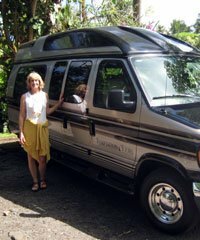 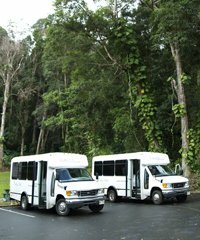 As far as tours in Hawaii and the various opportunities you have to enjoy sightseeing excursions, Oahu has more than you might imagine. 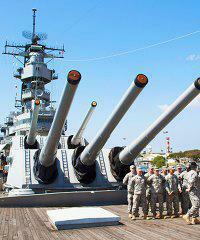 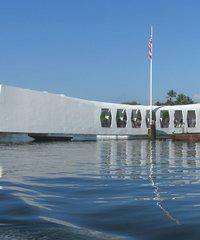 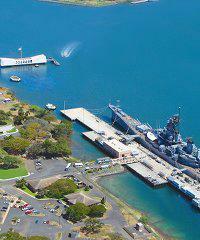 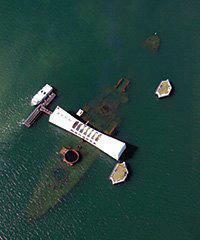 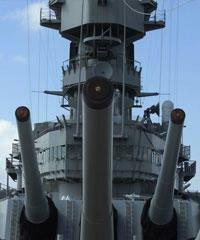 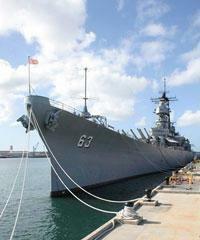 Of all the Hawaii excursions, Oahu has the most popular one, that being Pearl Harbor. 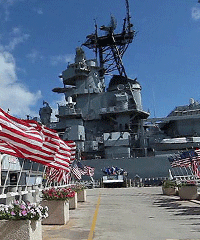 You're sightseeing tour to Pearl Harbor should include a visit to the Arizona Memorial, the Battleship Missouri, the Submarine Bowfin and the Pacific Aviation Museum. 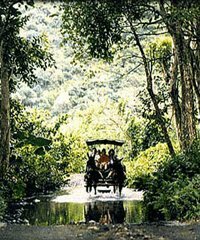 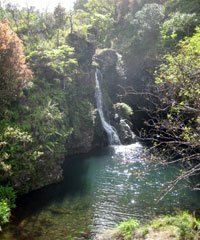 Of all the tours offered in Hawaii, Oahu also has the most visited paid attraction in the state which is the Polynesian Cultural Center on the North Shore and this would be considered a "must see" for first time visitors Other tours on Oahu that would be considered attractions would be the Kualoa Ranch, Sea Life Park and the Wet N Wild Water Park. 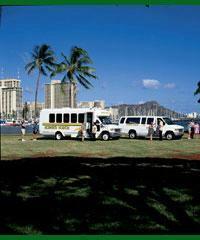 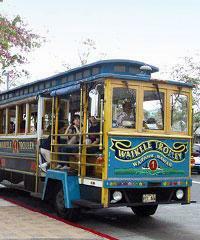 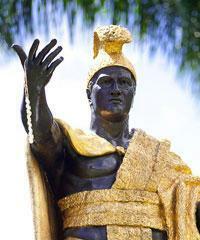 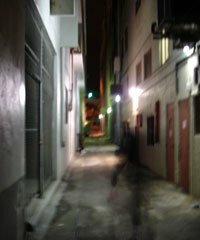 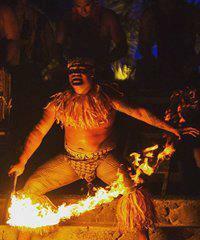 Regarding evening tours, nowhere could you find more in the way of evening entertainment and shows than in Waikiki. 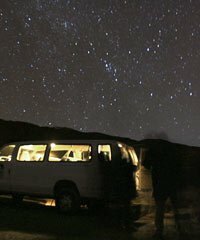 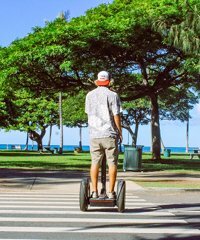 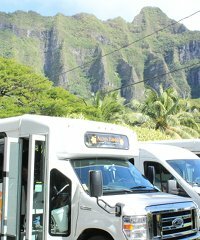 The list of other Hawaii sightseeing tours available in Oahu goes on and on in a seemingly endless list of interesting, different and exciting locations to visit. 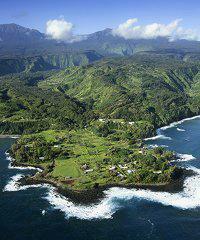 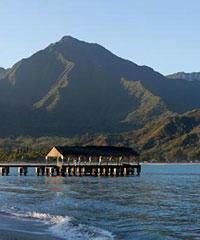 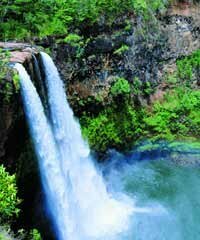 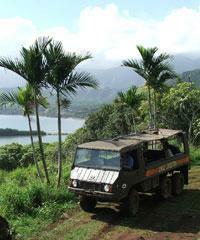 Kauai provides perhaps the most exotic Hawaii sightseeing location for tours. 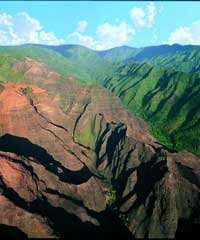 Kauai is the oldest of all the Hawaiian Islands and nature has had much more time to carve and chisel this island through the process of wind, rain and ocean erosion than any other island. 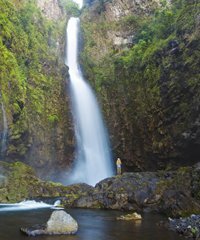 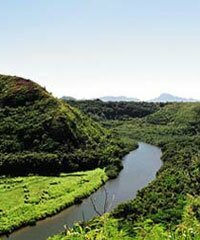 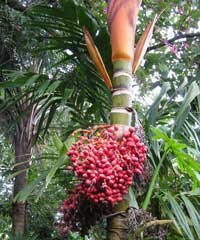 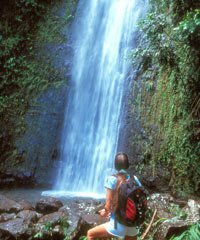 These factors along with the fact that Kauai is often the wettest spot on Earth have made Kauai a true "Garden of Eden" and it is generally considered the most picturesque of all the Hawaiian Islands. 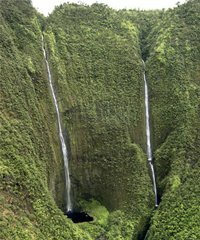 The island is small but it's sightseeing opportunities are many, and visits to the Waimea Canyon, the picturesque town of Hanalei, the Waimea River, the Kilauea Lighthouse and the Na Pali Coastline should head the list of any sightseeing agenda on Kauai. 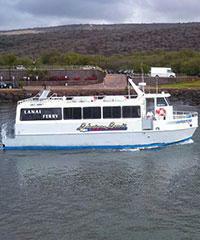 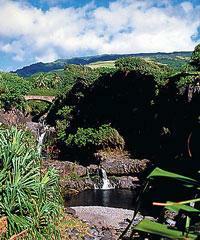 Maui County, consisting of the three islands of Maui, Lanai and Molokai offers numerous options for tours in Hawaii. 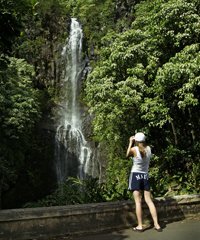 The list of Hawaii sightseeing options on these islands goes on and on. 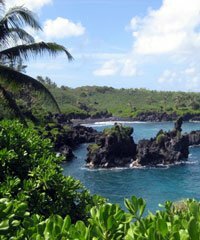 Must see points of interest would be Father Damien's Leper Colony on Molokai, the spectacular Hana Coastline and a visit to the Oheo Gulch, Haleakala Crater, the historic town of Lahaina, the resort areas of Kaanapali and Wailea, the Iao Valley and a handful of its famous beaches. 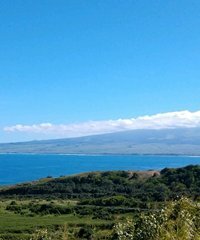 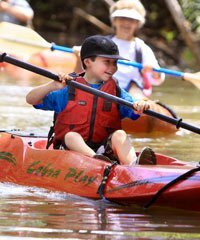 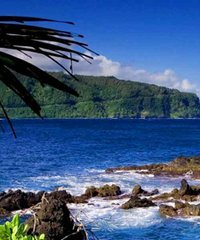 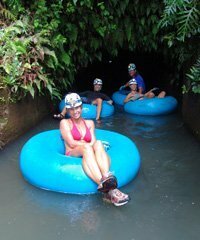 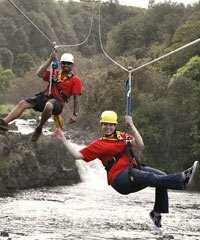 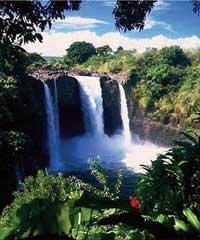 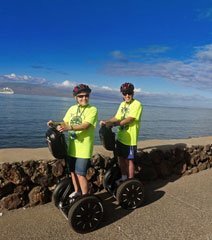 Aside from sightseeing locations Maui also holds the record as being the island with the very largest list of categories of activities to enjoy and its "laid back" ambiance makes Maui a great choice to enjoy your tours and activities. 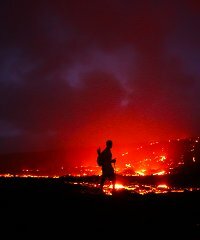 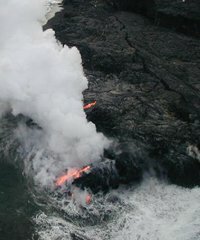 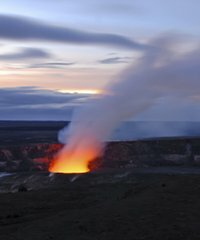 The Big Island of Hawaii is actually the most interesting of all for many people because this is where you will often find the live volcanoes in Hawaii. 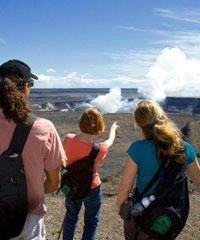 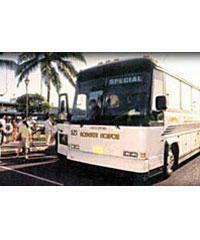 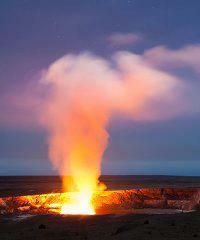 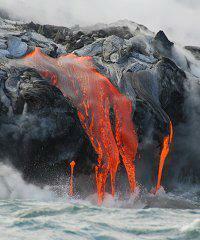 Obviously sightseeing tours to the volcanoes will lead the list of exciting Hawaii excursions on the Big Island. 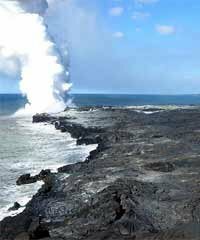 This island is still in the process of being created and it is unlikely that you will ever have the opportunity to witness nature's creation with such ease and availability as on the Big Island. 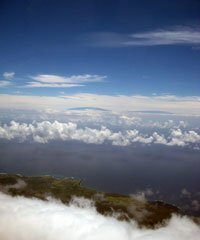 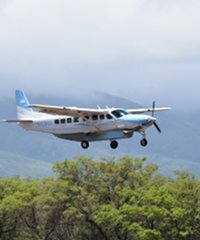 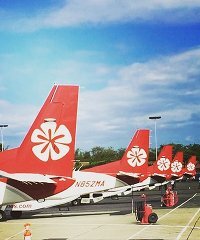 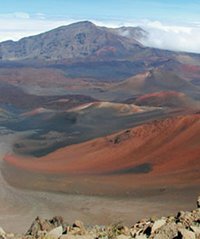 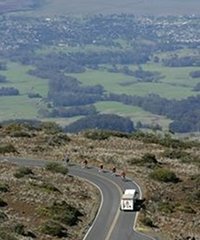 Many Hawaii Sightseeing Tours are available for you to take to see by van or bus but also by Hiking, by Sightseeing Boat or even on Bicycle but don't omit a chance to see this magic spectacle from the air. 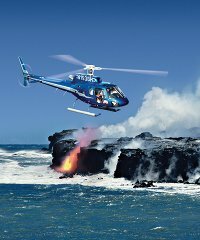 The "hot spot" areas of the Volcano rift zone are too remote and too dangerous to be visited any other way than by air and a Helicopter or sightseeing Airplane over-flight is the ideal way to visit these incredible areas. 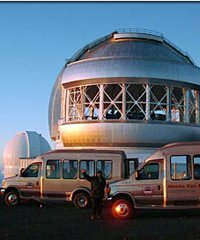 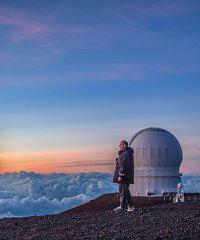 Mauna Kea Summit Adventures was the original sightseeing company to begin tours up to the summit of Mauna Kea to view the dramatic landscape, get a glimpse of the variety of observatories there and to view the heavens from that altitude through telescopes that were carried up in the vans with them. 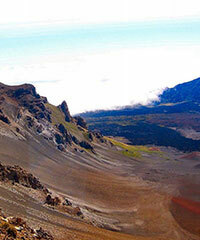 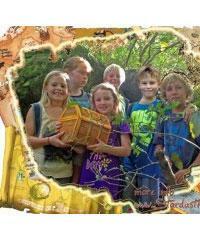 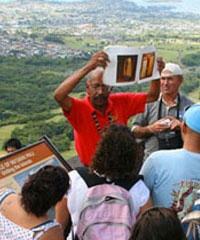 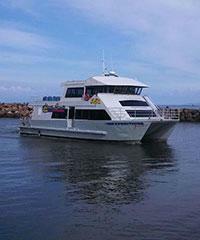 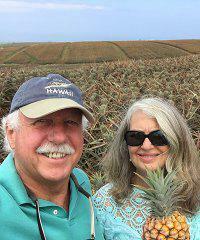 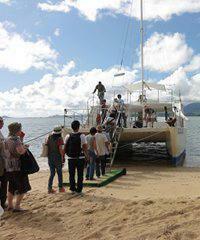 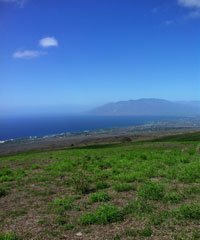 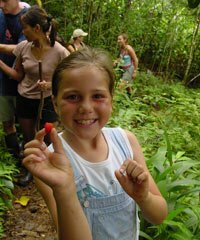 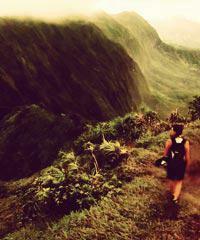 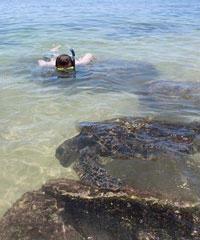 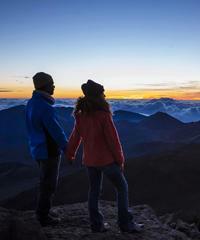 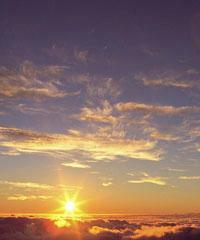 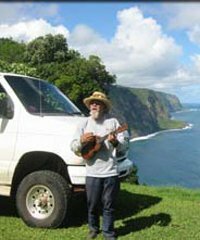 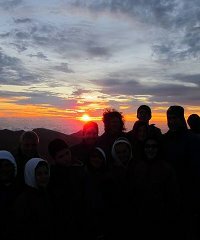 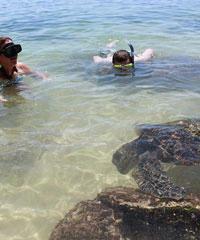 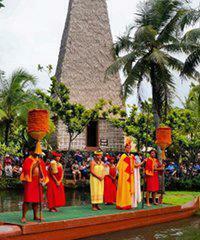 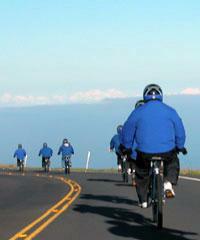 Dynamic Tour Hawaii offers custom land and walking tours on Maui. 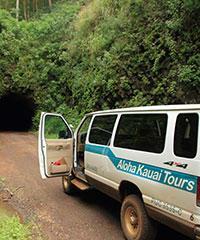 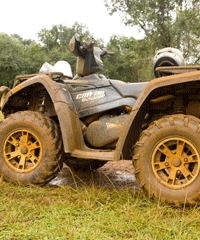 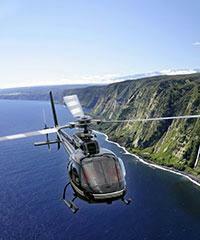 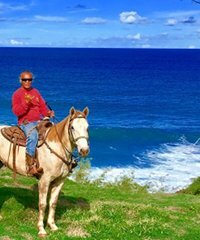 Daniels Hawaii features private and semi-private land tours on Kauai, Maui and Oahu. 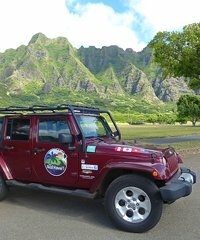 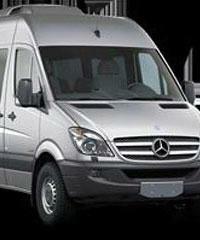 Tours are in English and German and highlight luxury vehicles and souvenir videos of the tour which can also be personalized to feature the guest.